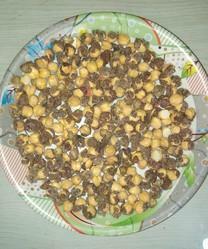 Offering you a complete choice of products which include mahabaleshwari salted chana, mahabaleshwari dobul haldi chana and gota large (mahabaleshwari) 10 to 12 mm chana. 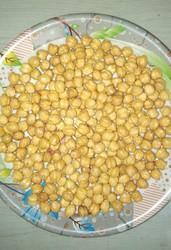 We are the leading and prominent Manufacturer, Exporter and Trader of Mahabaleshwari Salted Chana. 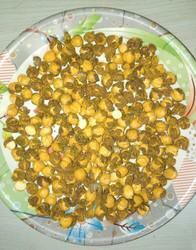 We are the leading and prominent Manufacturer, Exporter and Trader of Mahabaleshwari Dobul Haldi Chana.